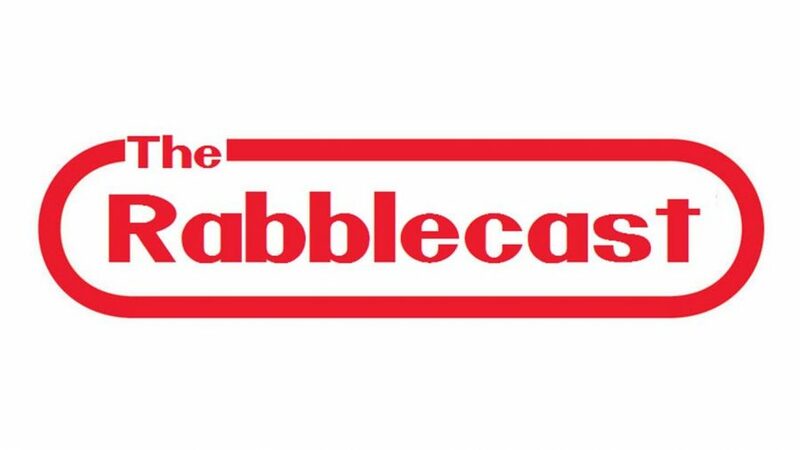 Rabblecast 532 – 12 Years of Rabble, Wrestling Talk, and More! 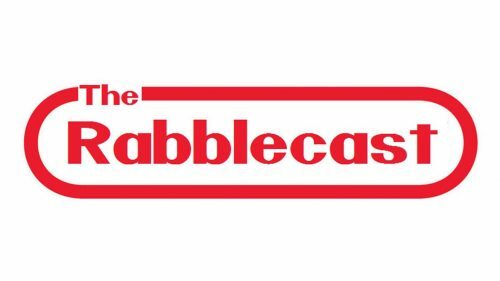 The Rabblecast turns 12! Who would’ve thought that a silly podcast about Wrestling and other whimsical nonsense would still be going after so long? We certainly didn’t but we are happy to continue to entertain so many of you near and far. It’s a happy coincidence that during this, our anniversary show, we return to talk about the world of professional wrestling and some of the shenanigans that are reportedly going on over there. But let us not forget that it is the wonderful world of wrestling and wacky things do tend to happen there on a regular basis. Doug fills us in on his recent trip to watch The Misfits at a recent show in Newark, NJ. Find out how special this show would’ve been to his younger self as opposed to “Adult Doug”. All of this and much more on this special anniversary episode!